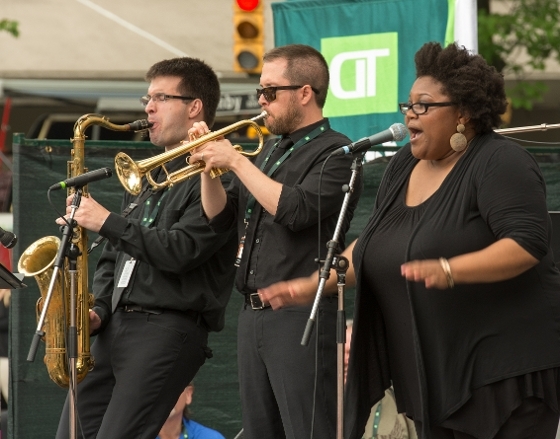 Sunday was a great time at Vancouver's International Jazz Festival! Thank you to all my colleagues, clients and friends who came to see the Deep End perform (the R&B/Funk band that I play in). There were hundreds of people in the street dancing. What a fun event!